ISP fo $120. Umm yes please. 22" is plenty even for the less than perfect sight. Although there is literally no software support, thats what a graphics card is for. Added bonus. Borderless frame around sides and top are great. Very sleek when mounted on swivel mount. 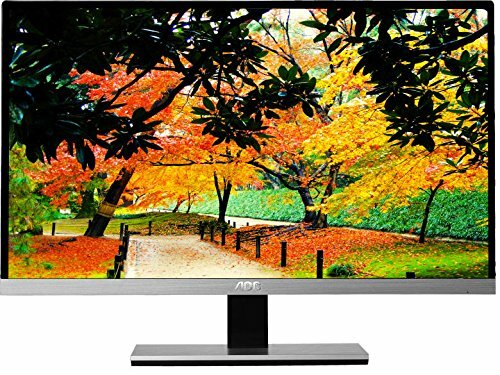 Fantastic IPS monitor with a price and look that can't be beat. The almost non existent bezel makes any table look modern. Only issue was the buttons on the back instead of the sides. The monitor does in fact have a centimeter besel, as not shown in all of their promotional photos. bad AOC. Bad. 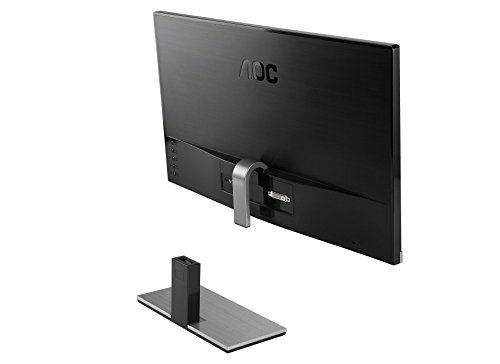 Slick looking monitor that is great for multi-monitor setup due to its "bezellessness". Doesn't have a HDMI port tho, I have to use a HDMI-DVI cable. I already knew about the shaky stand and got it anyway. The stand is shaky, but it't not noticeable or distracting unless you are looking for it. Got it yesterday and the display is definitely beautiful as well as worth the price. Sadly only a day after my display started showing some dead pixels im not sure I can ignore. I can't complain. 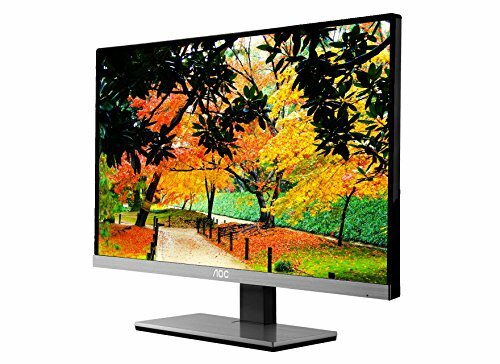 An IPS 1080p panel for $90 (okay, I bought it at MicroCenter for that price, but still)? The only con is that it only has a DVI and VGA port, but for the price I paid it's not enough to dock a star. 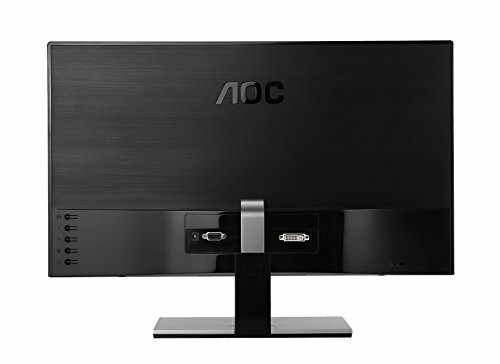 Great monitor for the price though it would've been nice to at least package a dvi cable.